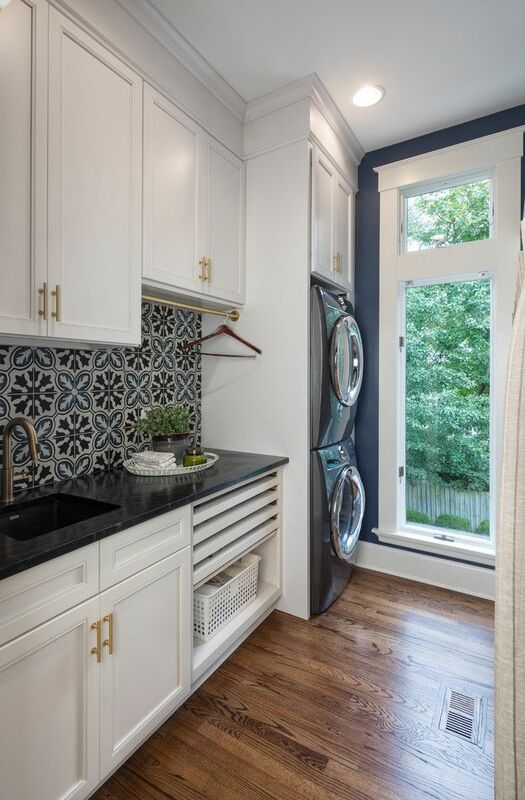 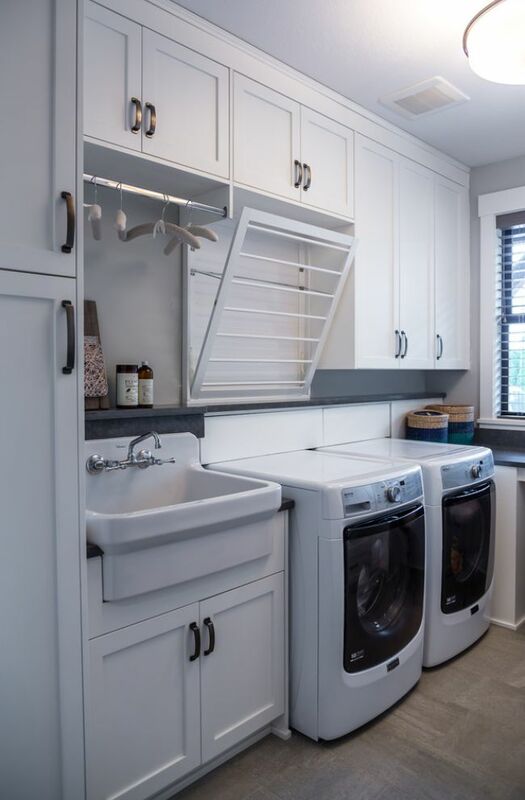 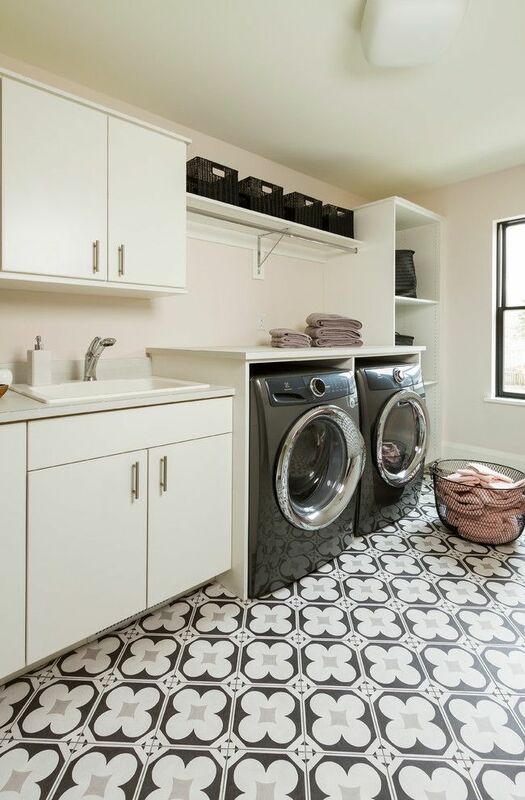 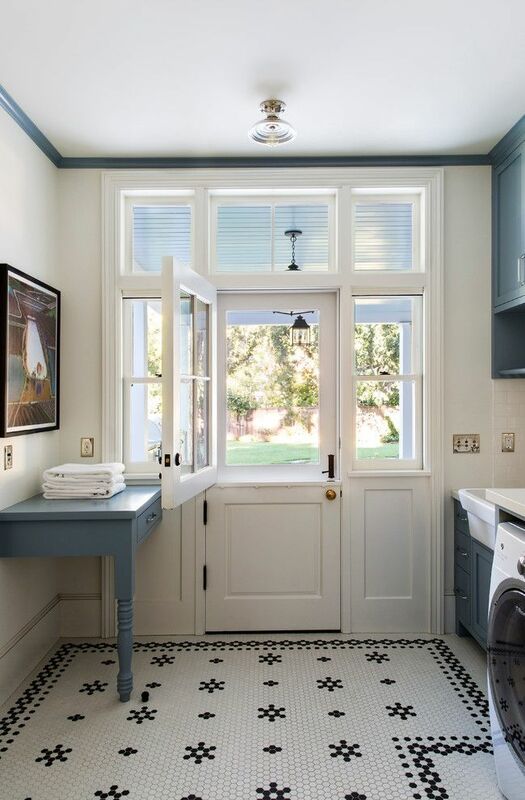 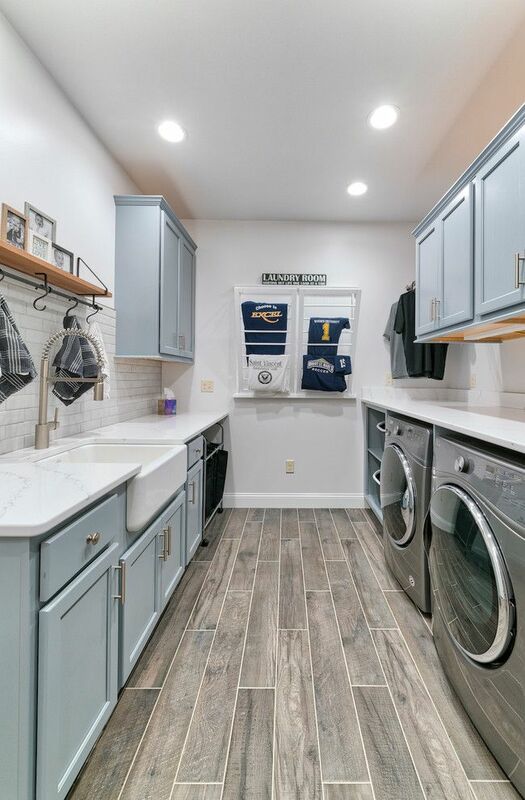 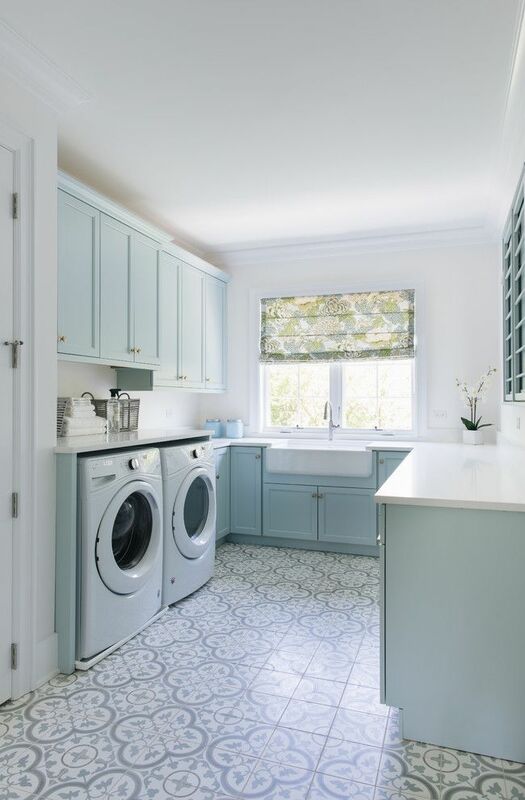 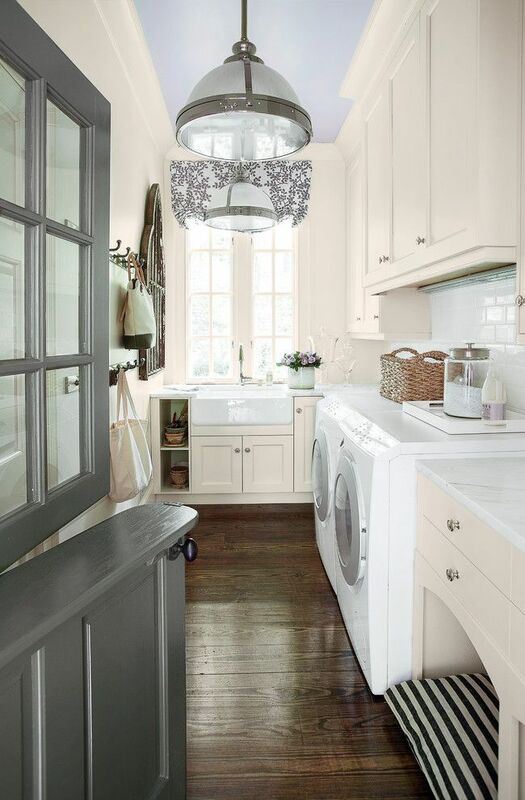 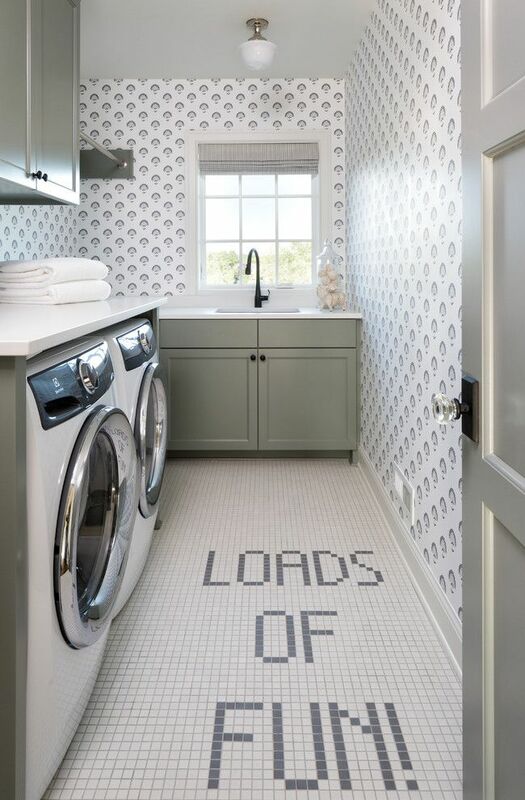 A laundry room is increasing in popularity as a necessary household improvement. 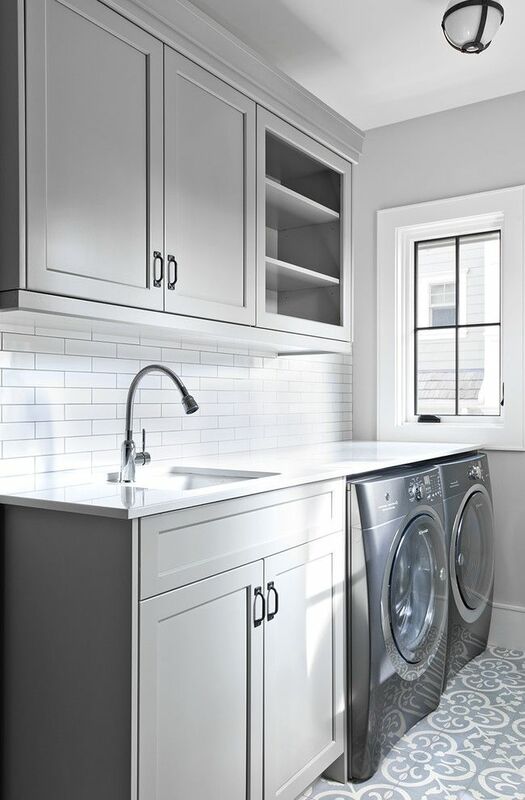 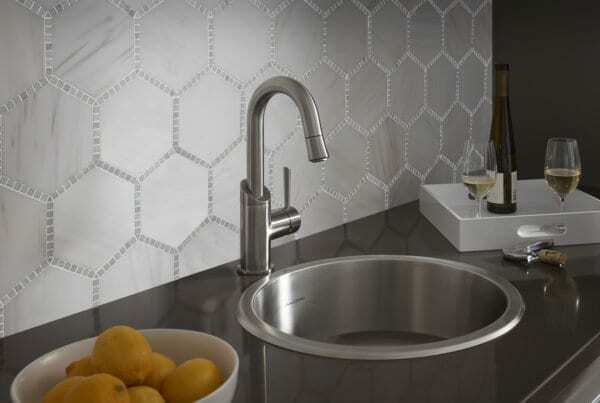 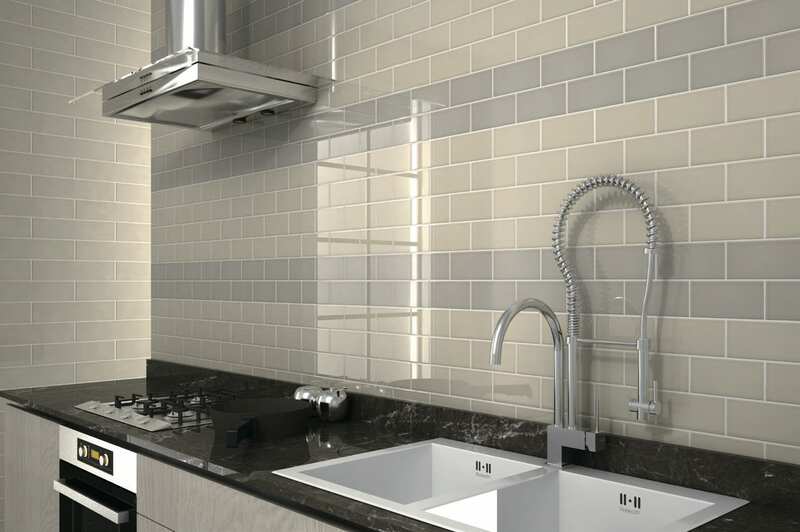 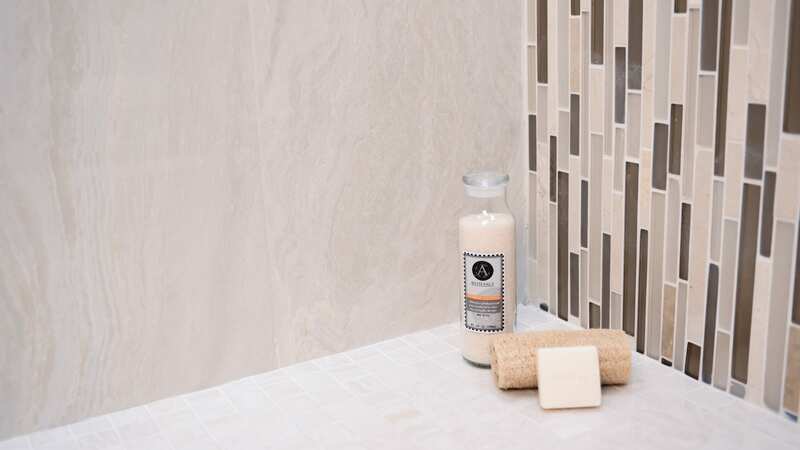 ArchStone Design has the products that will completely transform your laundry room and become a pleasant place to be. 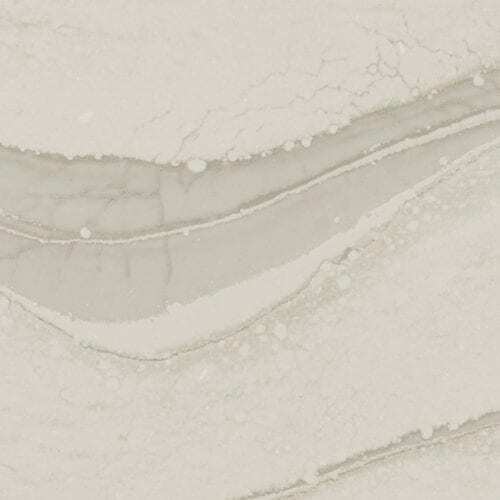 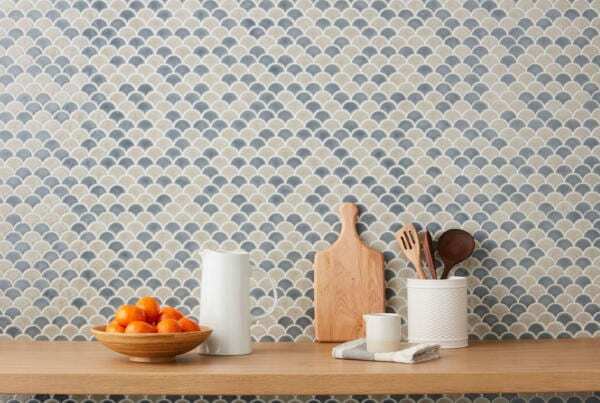 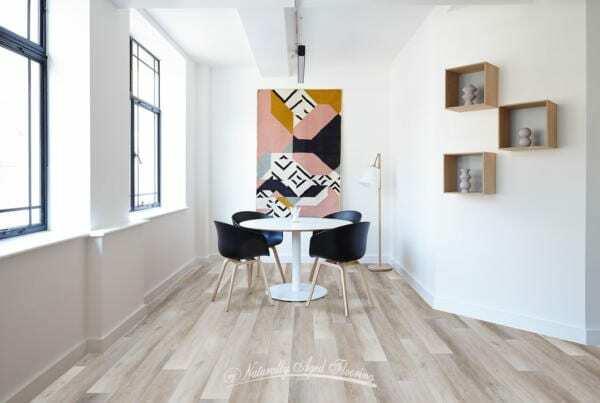 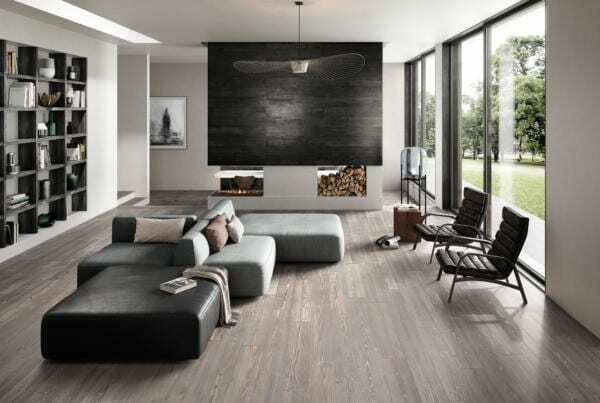 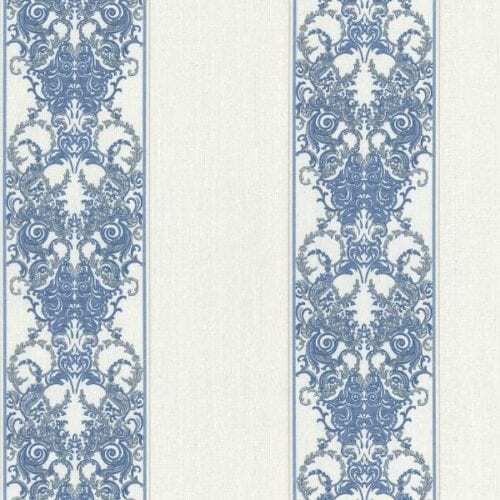 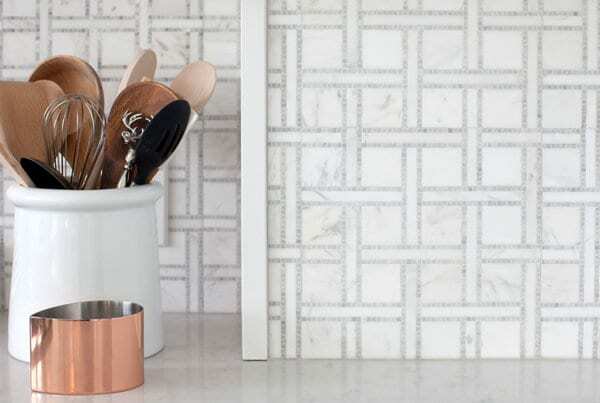 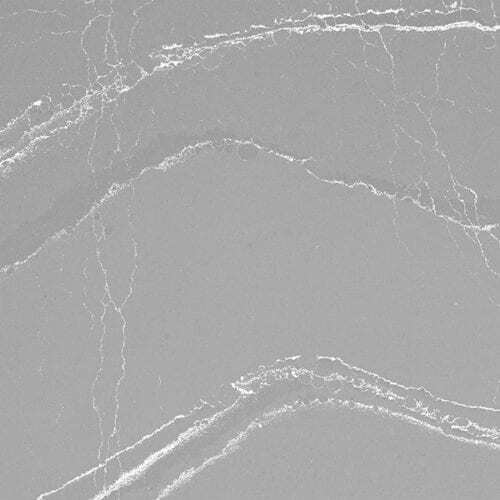 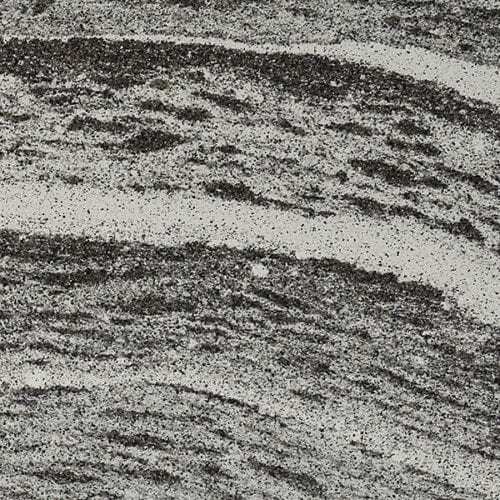 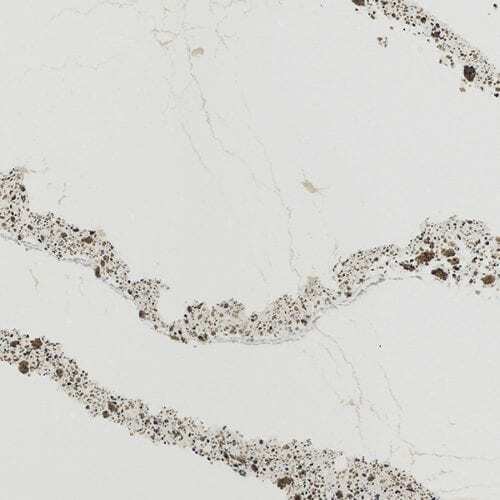 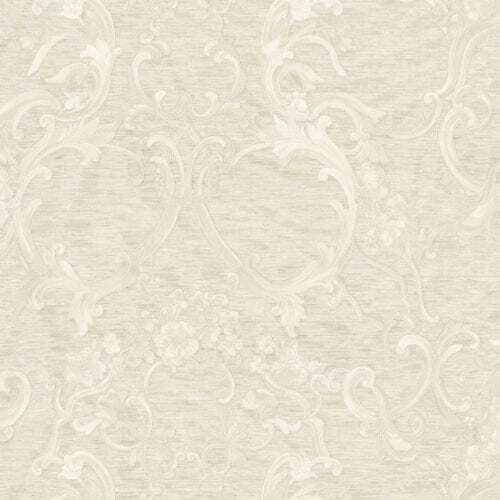 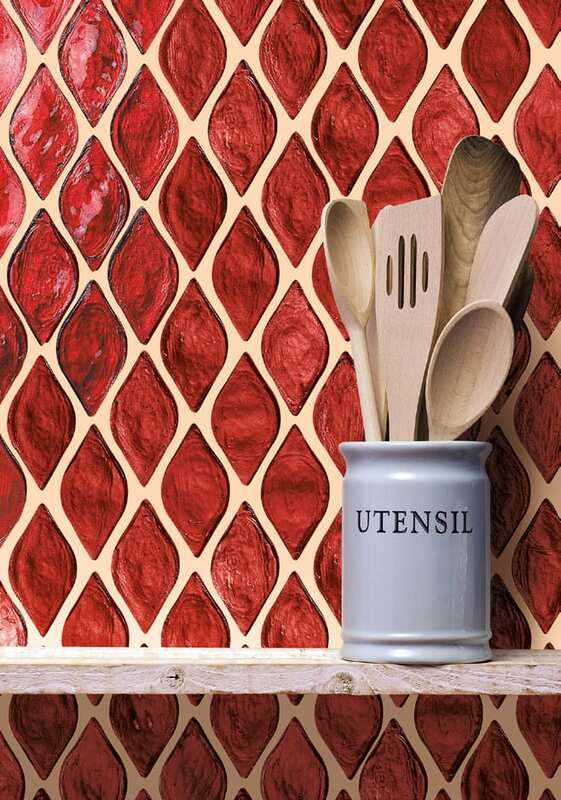 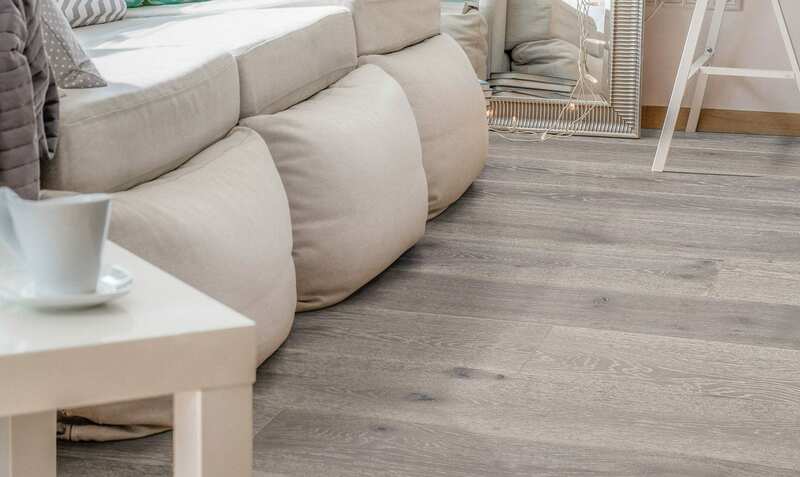 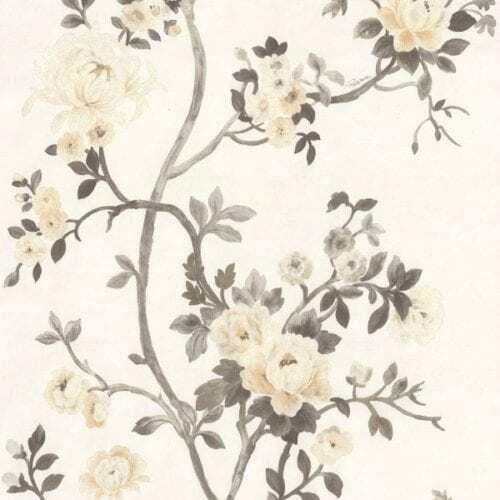 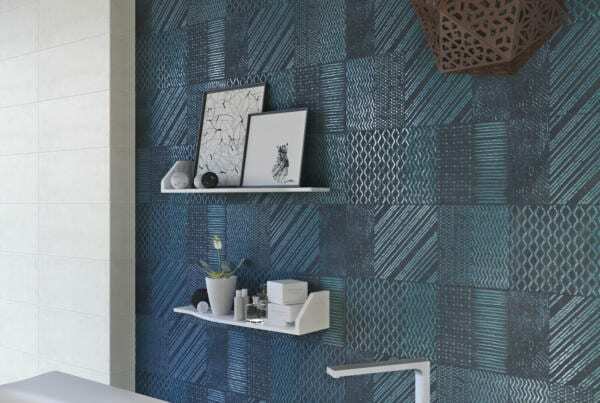 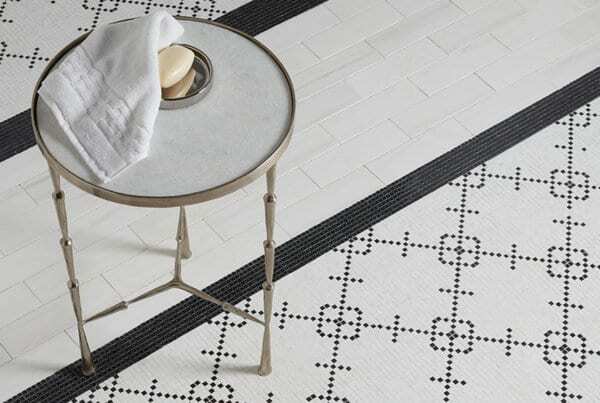 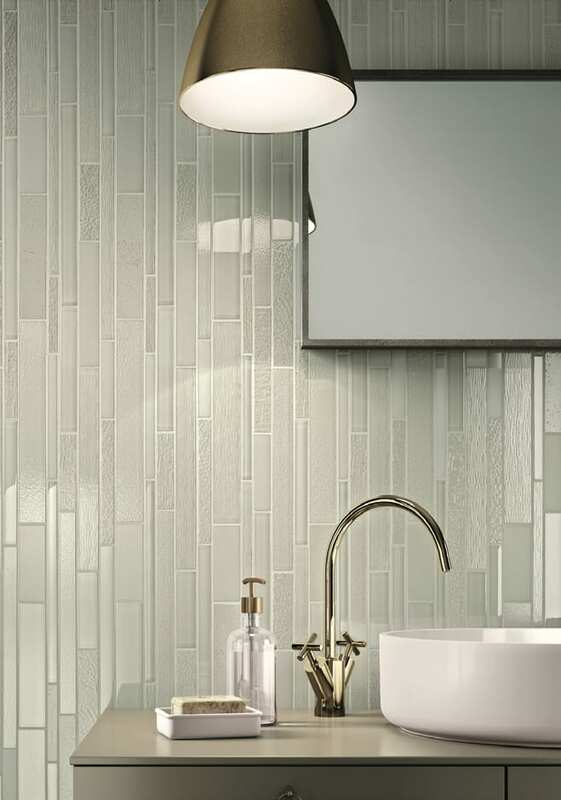 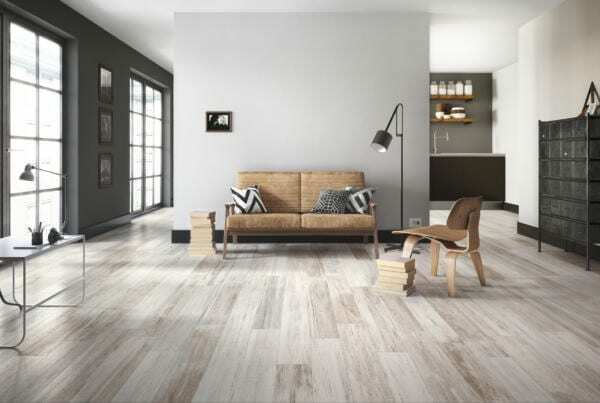 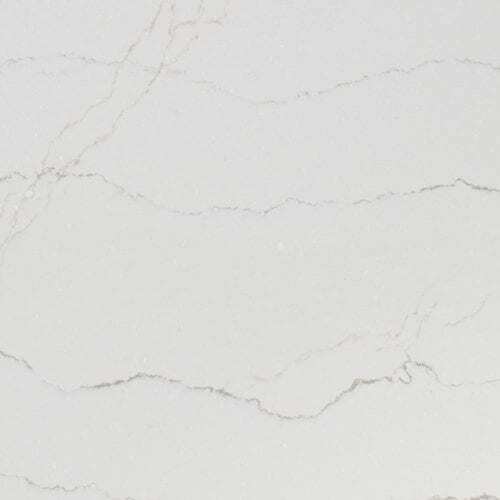 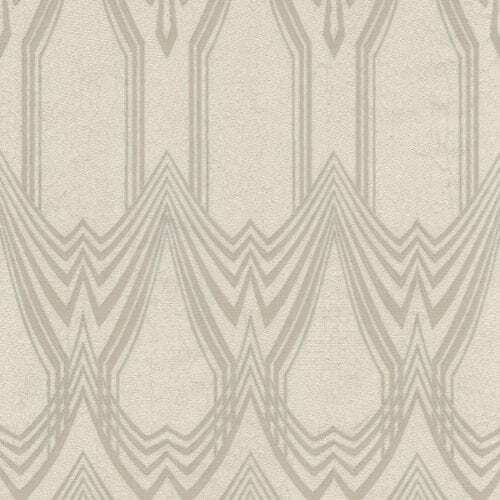 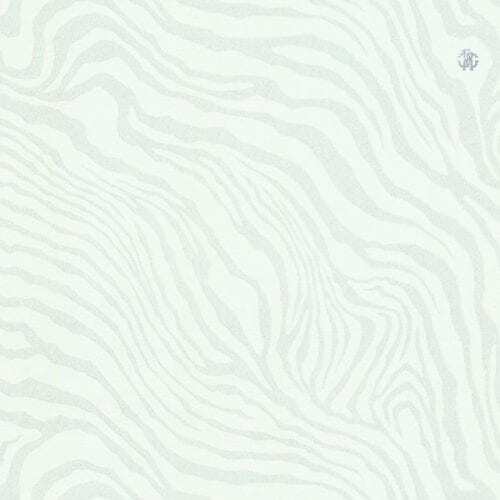 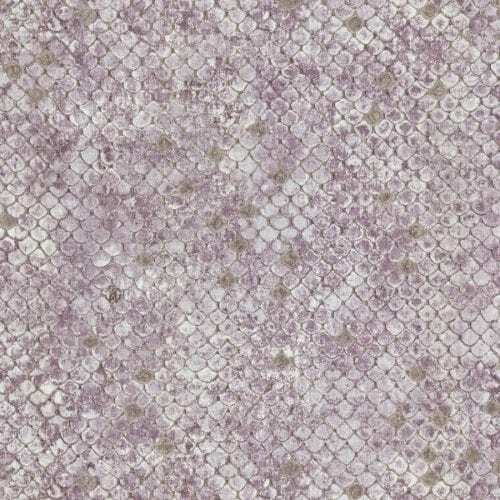 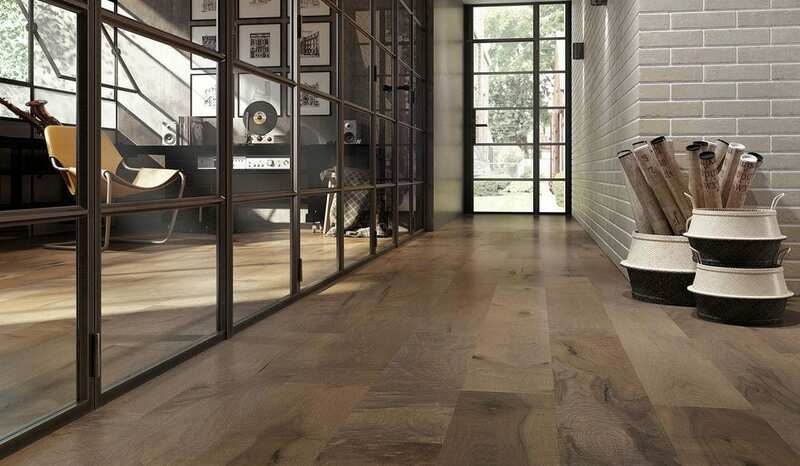 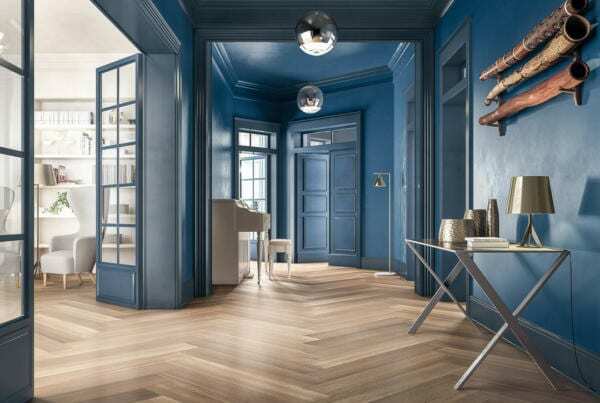 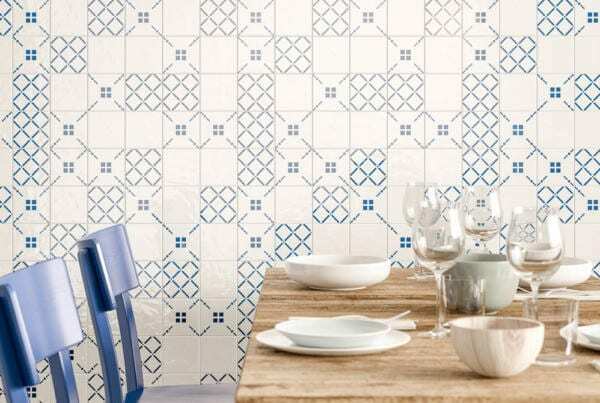 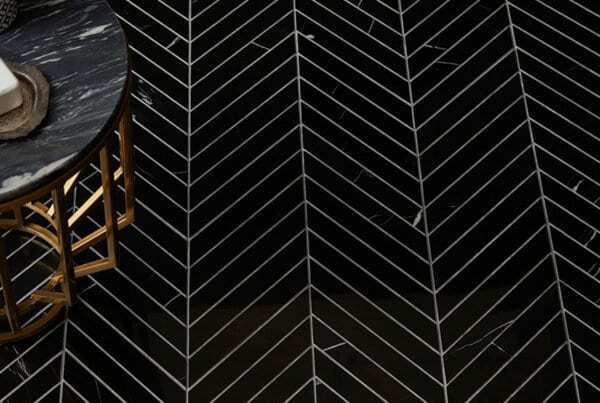 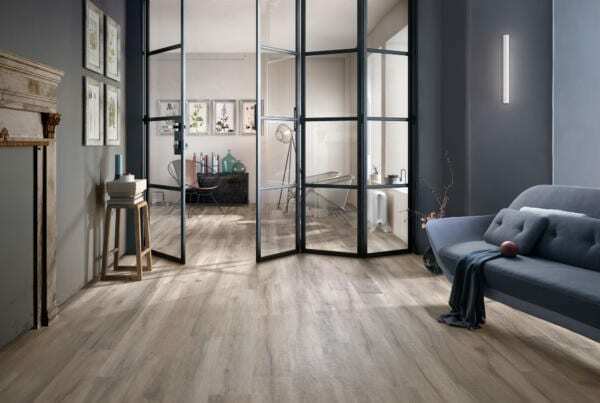 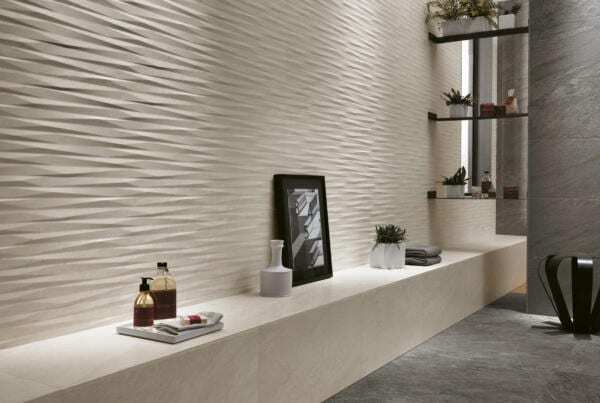 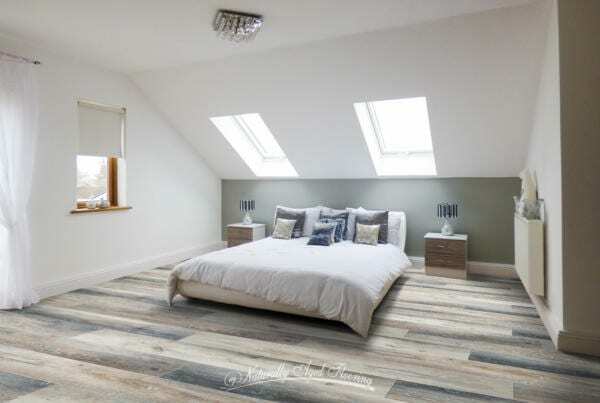 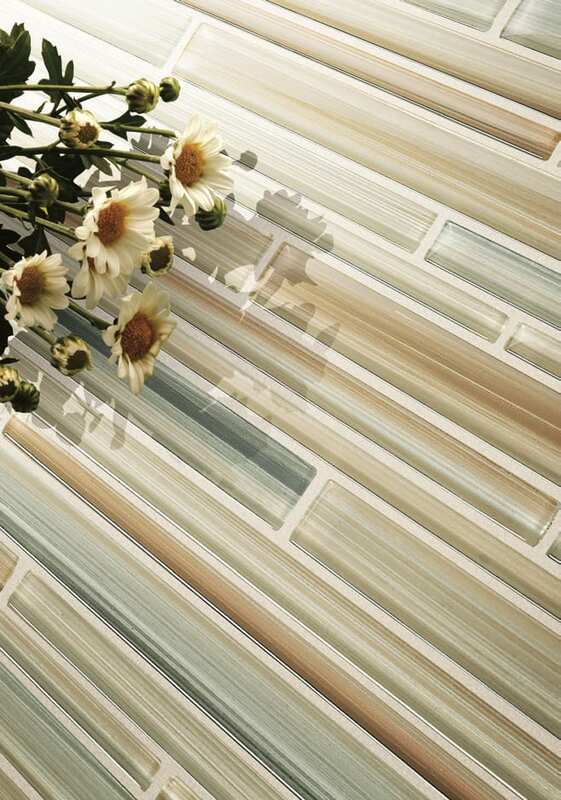 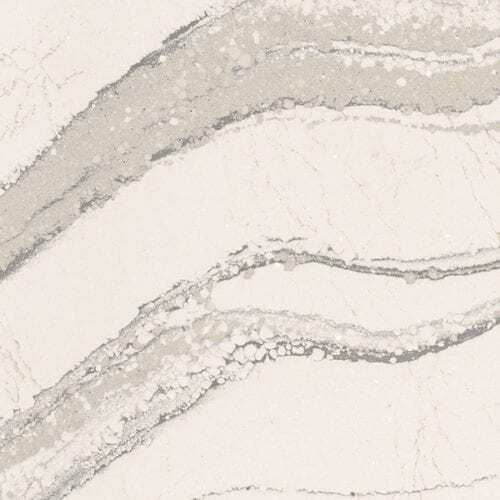 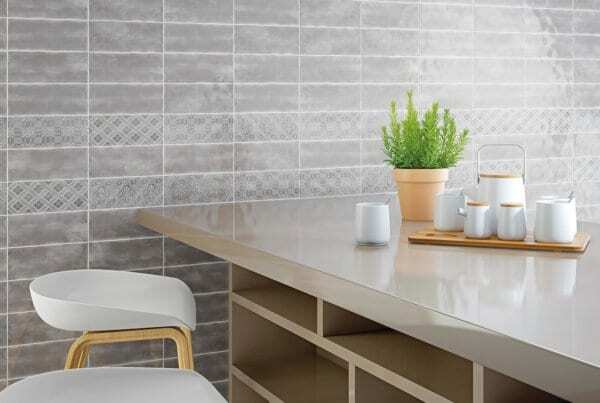 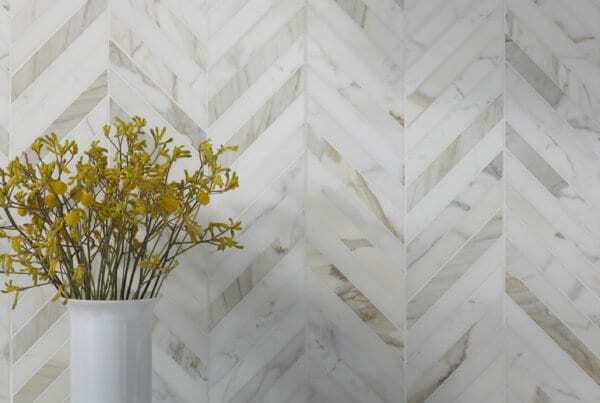 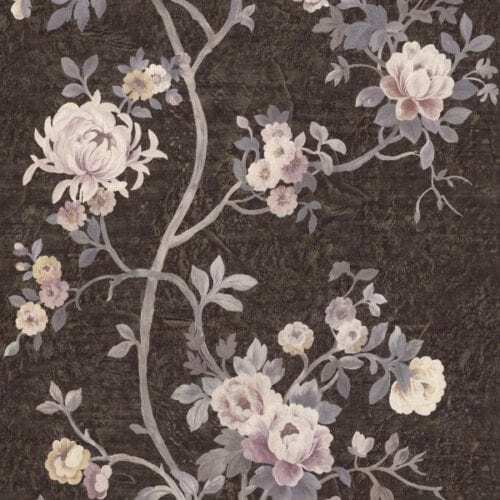 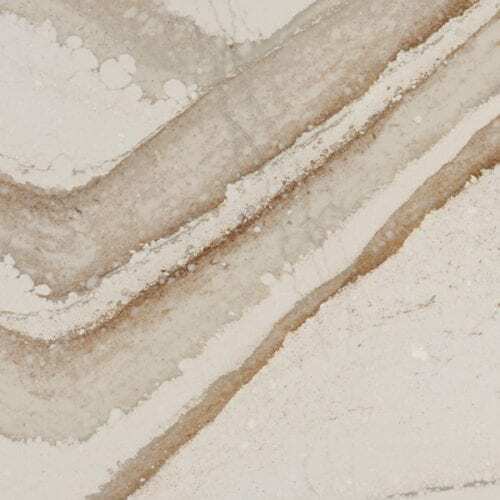 You can discover some flooring options as well as wall coverings such as wallpapers or mosaics. 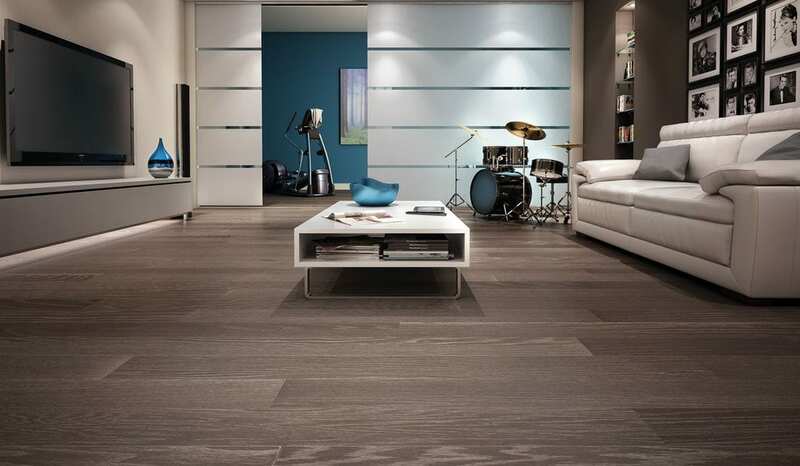 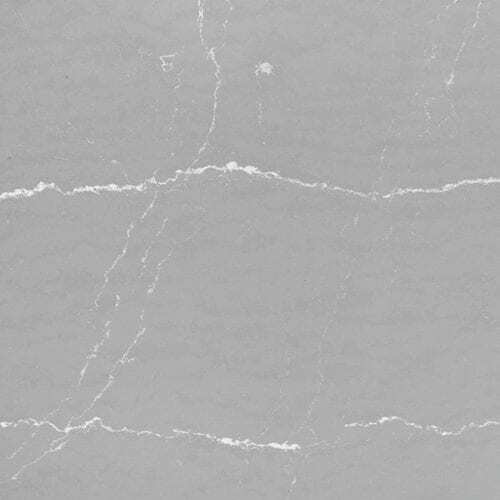 Keep in mind that we have a larger selection inside our showroom where you can touch, feel and try the materials out. 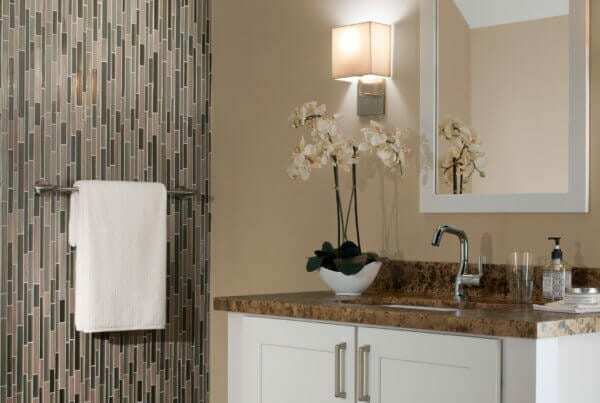 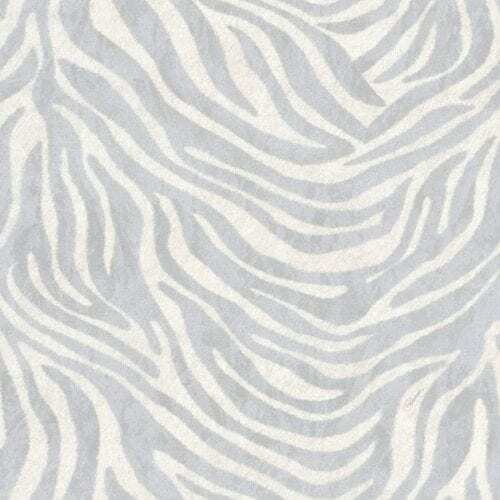 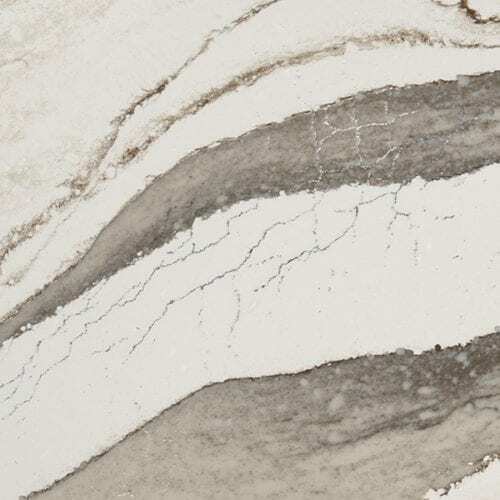 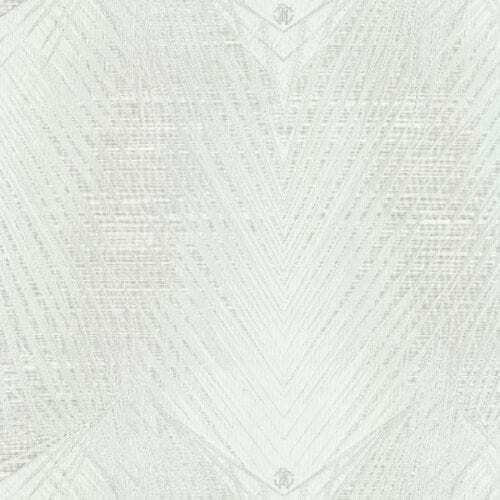 Make an appointment today and allow our designers to assist you picking the right materials. 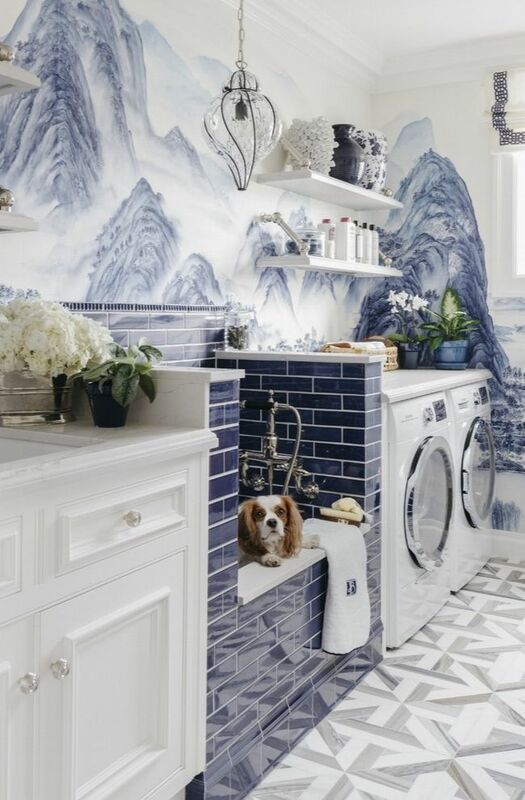 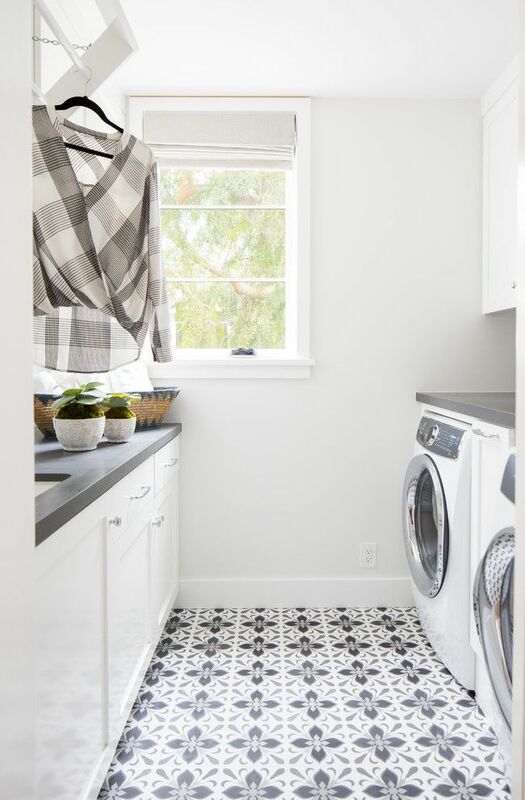 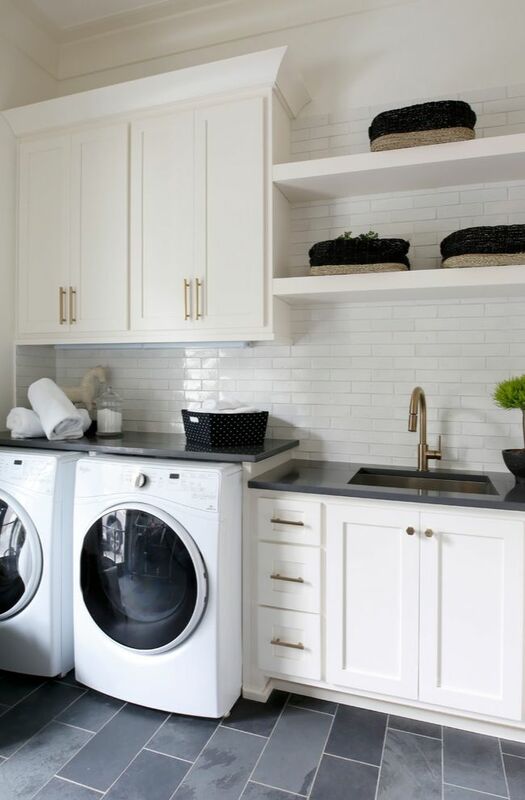 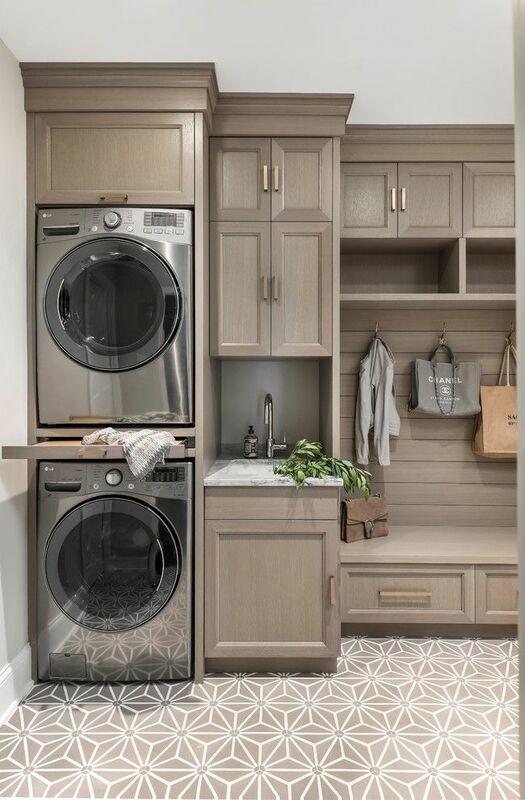 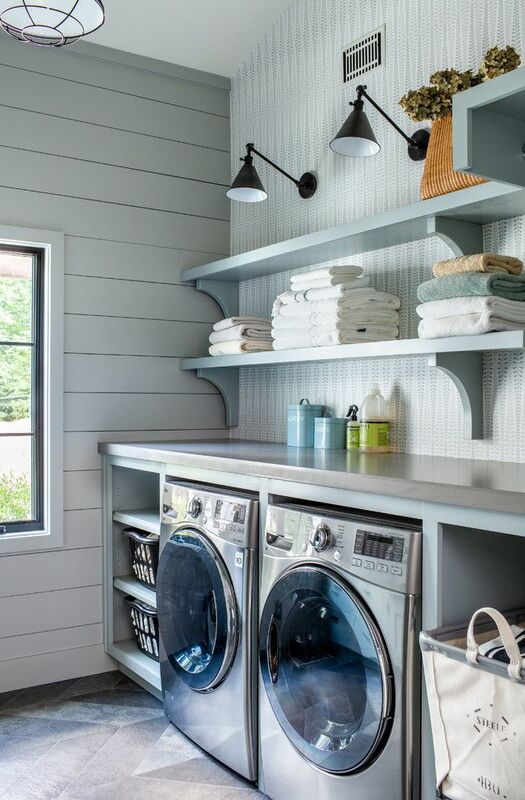 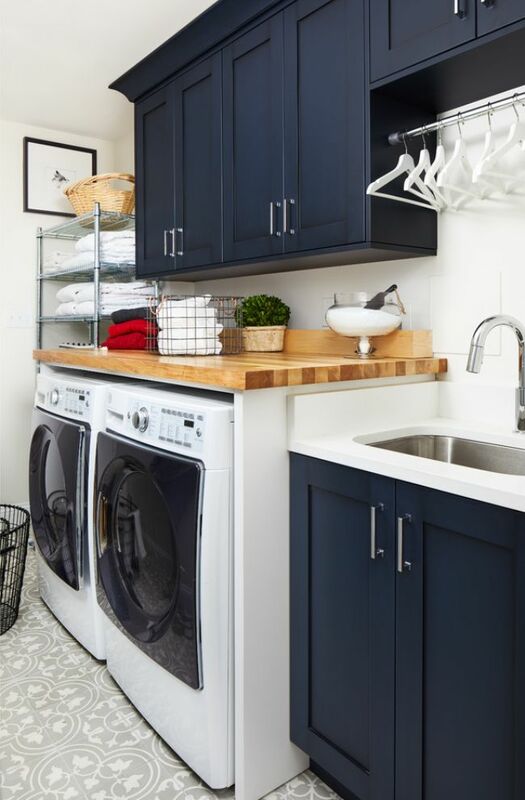 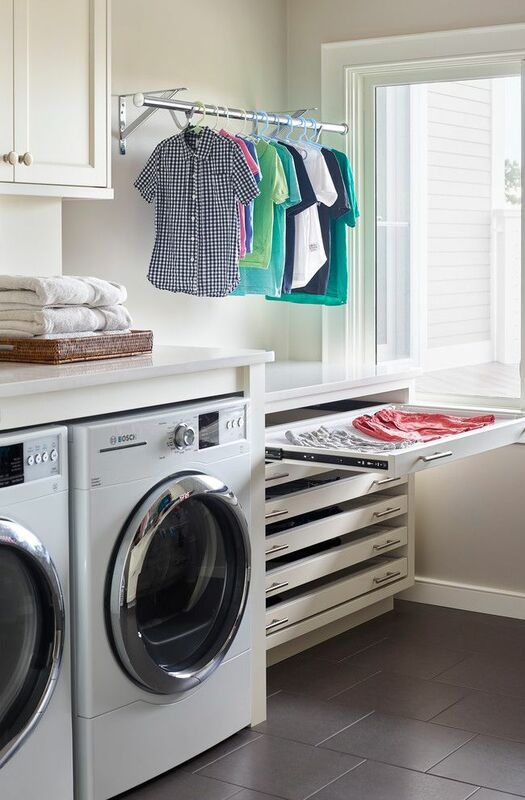 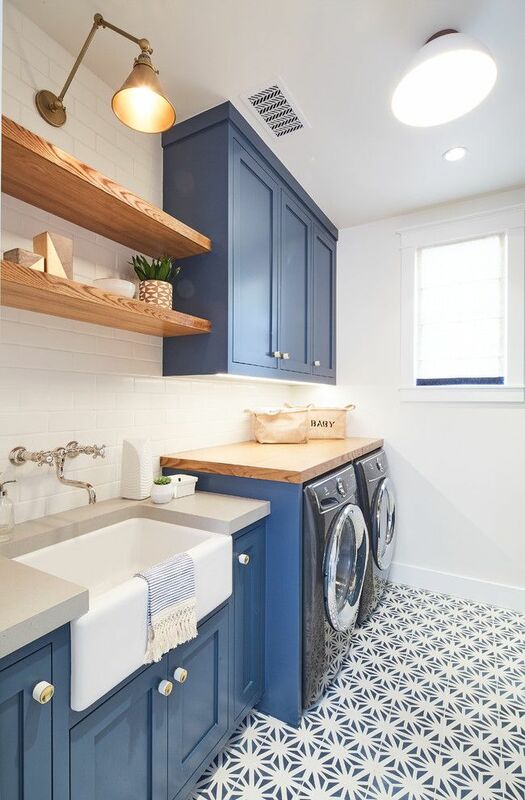 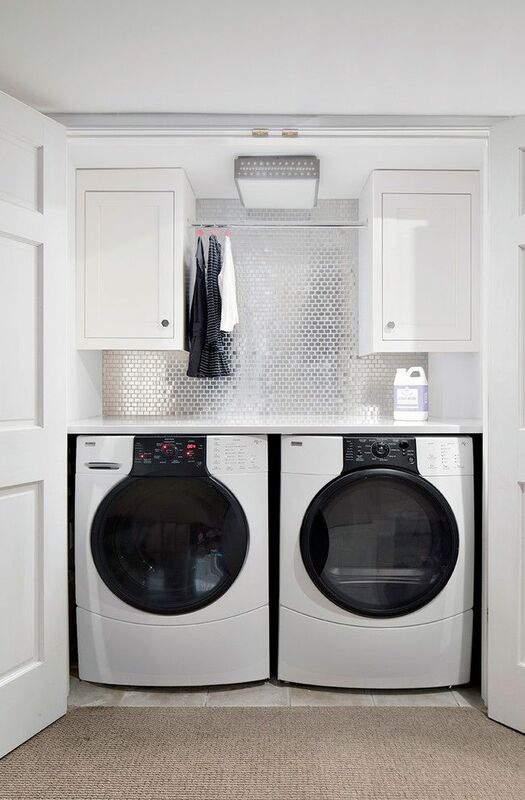 Get inspired by some of our select laundry room ideas. 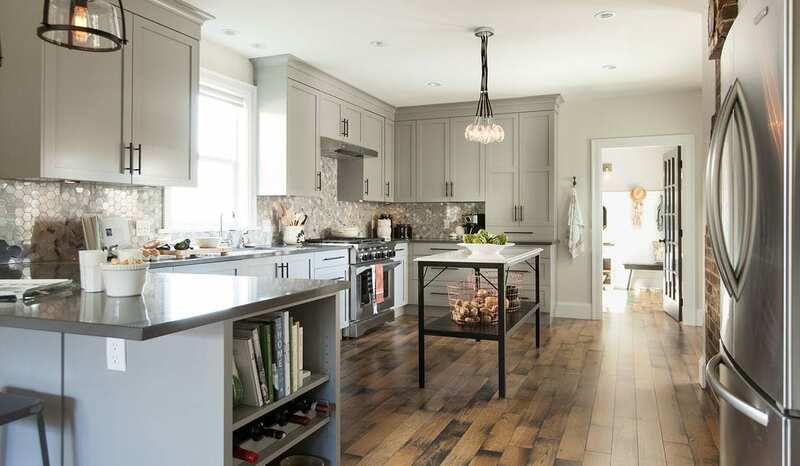 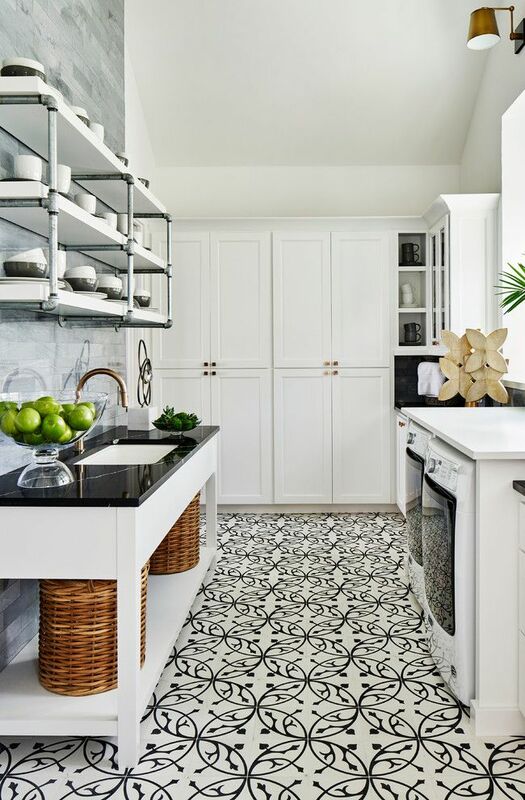 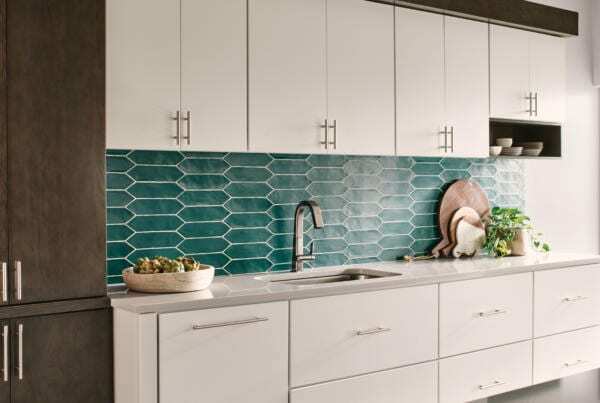 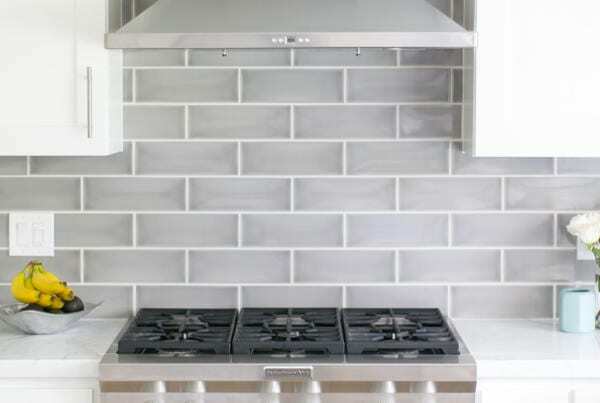 Photos courtesy of Houzz Inc.